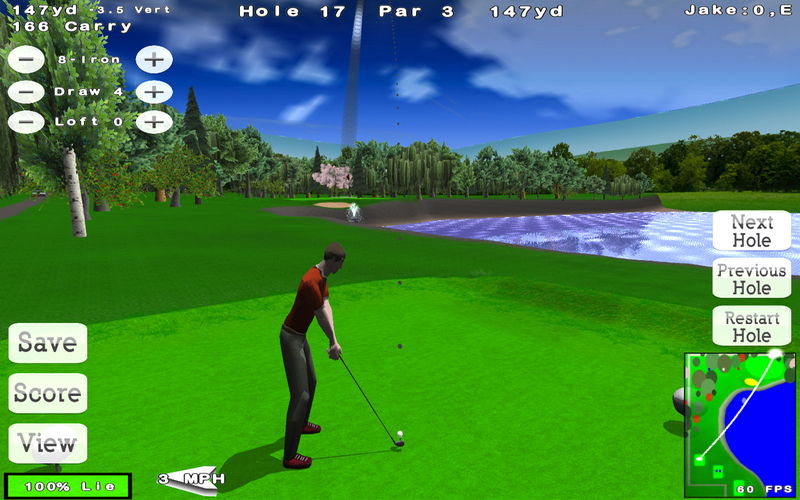 If you like Nova Golf, make sure to check out Nuclear Nova's other games, all available for the Mac/iPhone/iPad/iPod. 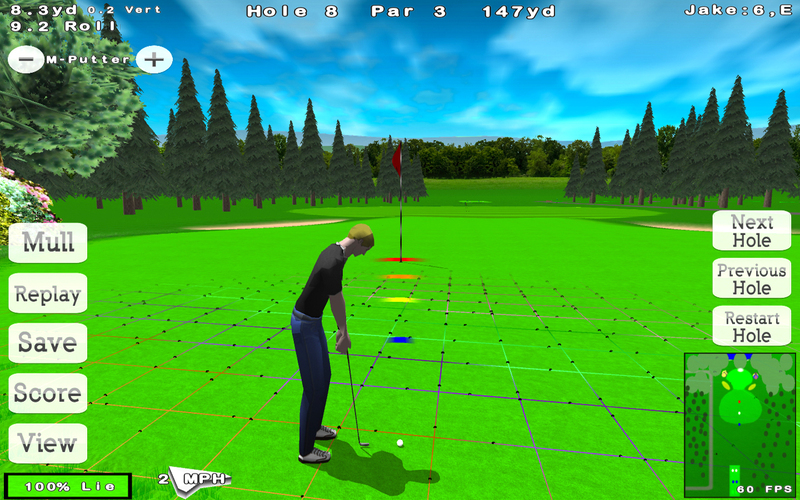 The full version of Nova Golf is on sale for $1.99 USD (Reg 4.99) and may be purchased through the iTunes App Store. The paid version includes three courses, no ads, and free updates. Located in Meadville, Pennsylvania, Nuclear Nova Software is a privately funded company founded in 2002 by Jake Leveto. 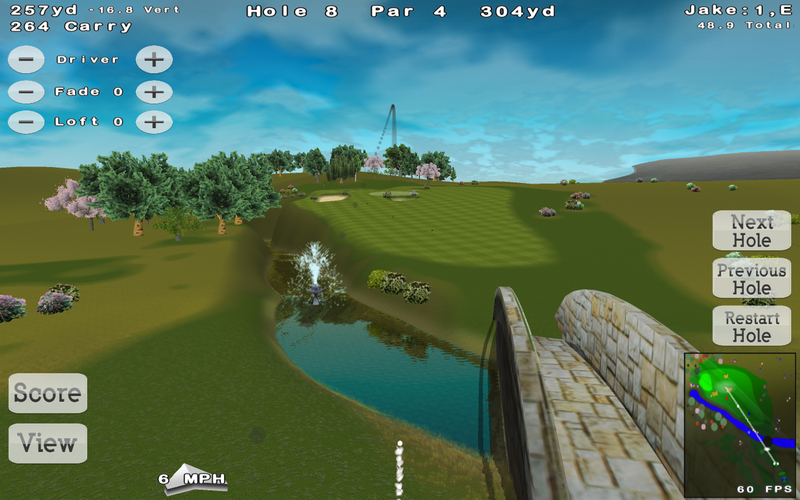 Nuclear Nova Software was founded with the intent of developing unique and challenging games with compelling game-play for the Mac platform and iPhone. Copyright 2002-2012 Nuclear Nova Software. All Rights Reserved. Apple, the Apple logo, iPhone and iPod are registered trademarks of Apple Computer in the U.S. and/or other countries.